Creating short-term goals is a smart way to attain big results. Baby-stepping your way towards attainable goals will keep frustration low, allowing you extra time and energy to achieve those big accomplishments, such as losing a significant amount of weight or completing a fitness challenge. Writing down short and long-term fitness goals, sticking to a daily plan and being specific will give you the best chance of success. Never start any new diet and exercise plan, though, without first consulting your physician. Whether you want to lose weight to be healthier or just have a target weight for a special occasion, creating short-term fitness goals can pave the way. When writing down your weight loss goals, be specific and realistic. 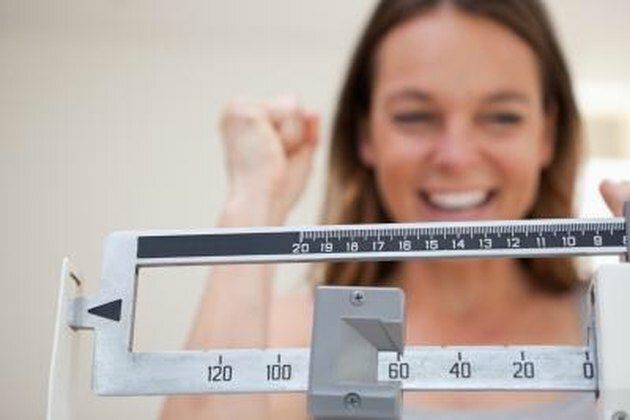 Weight loss needs to be done in a gradual and steady manner and should only be one to two pounds per week, according to the Centers for Disease Control and Prevention (CDC). Decide how much weight you want to lose per week and how long you plan on losing weight, and set up practical eating and exercise goals to help you achieve the weight loss. You can reap the full rewards of exercise only if you stick to a regular workout regimen. Set short-term goals to help you stick to a workout regimen, and build from there. For many, a suitable short-term goal is working out for 30 minutes three days a week. As you build stamina and form the habit of working out three days per week, increase the number of days you work out. If you’re trying to work out during a certain time of day, such as the morning, set your alarm clock for the time you want to exercise. Even if you hit the snooze button once or twice, make sure you still get up and attempt some form of exercise. Cut your workouts short if you oversleep, but form the habit of getting up and going at that specific time of day. When choosing short-term fitness goals, consider your current fitness level before jumping into a workout. 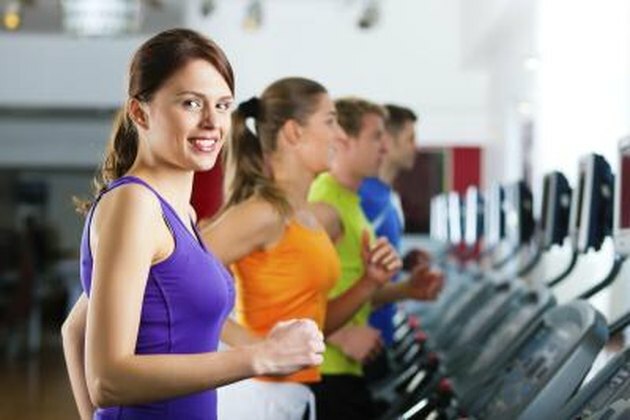 If you’re inactive and haven’t looked at a treadmill in months or even years, don’t expect to hop on one and take off for 30 minutes straight. Being rational with exercise will not only help you build your strength and stamina, but it will also keep you encouraged to stick to your goals. 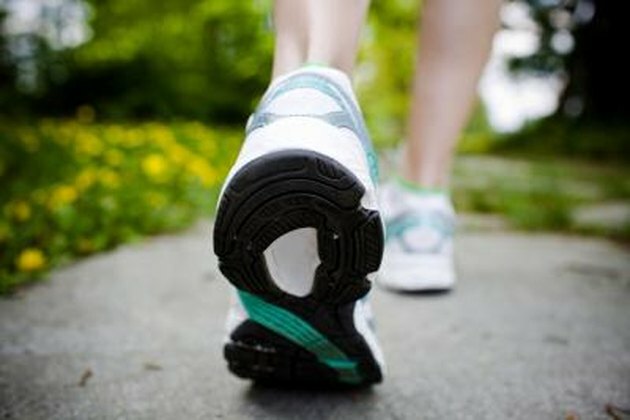 For those just starting out, start with a short-term cardio goal of walking 10 minutes and doing this three days a week, suggests MayoClinic. Again, always consult your doctor before starting a new workout plan. Many have specific goals they want to achieve in a short amount of time. You may want to train and complete a 5K or even a half-marathon. Know how much time you have to train and if it’s possible to set a short-term goal of achieving it. If you want to have a better-shaped derriere, for example, plan a short-term goal of performing 50 squats two to three times per week.